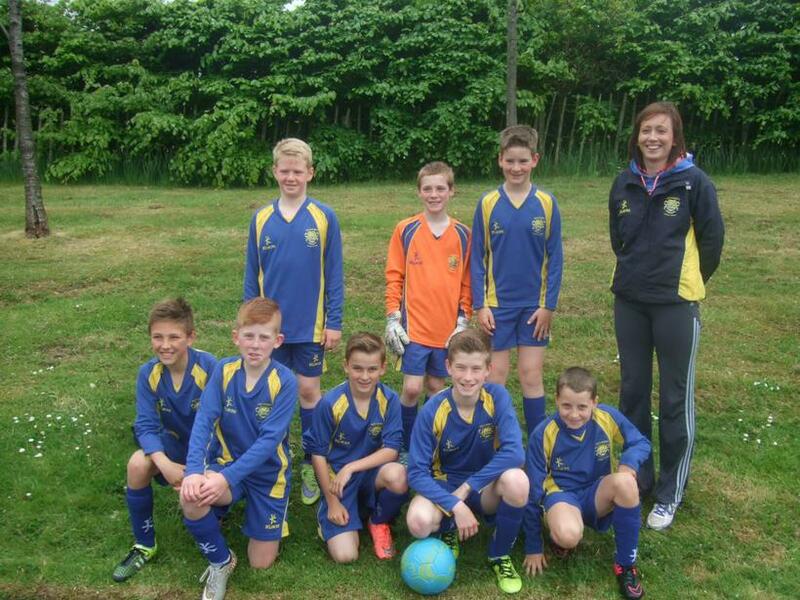 Well done to our football team who played in the NI finals today in Cookstown. The boys played exceptionally well against some very strong teams and were unfortunate not to get through to the knockout stages. Some great goals were scored and saved were made. We are all very proud of the boys getting this far, well done!